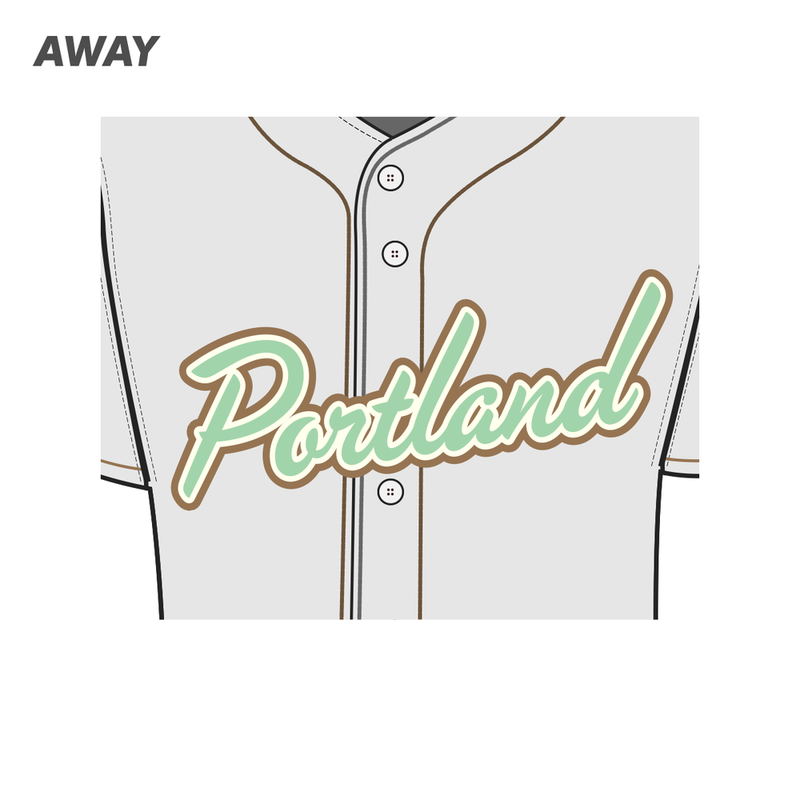 As a Portland resident I've long been intrigued at the idea of Portland having a baseball team. This town is crazy about sports and I'm crazy about baseball so the intrigue is a natural fit. In recent months the Portland Diamond Project has been working hard to increase interest and the likelihood that Portland actually gets a team. All indication points to MLB being interested in adding two more teams to the league. Furthermore, every time that commisioner Rob Manfred has spoken about expansion Portland has been one of the cities he has named. Usually first, in fact. I went to the latest event hosted by Portland Diamond Project and all of this local enthusiasm has me wanting to join in on the action. Just the fun stuff though, not the actual work. Fun stuff meaning, team concepts! Meet the Portland Stumps. 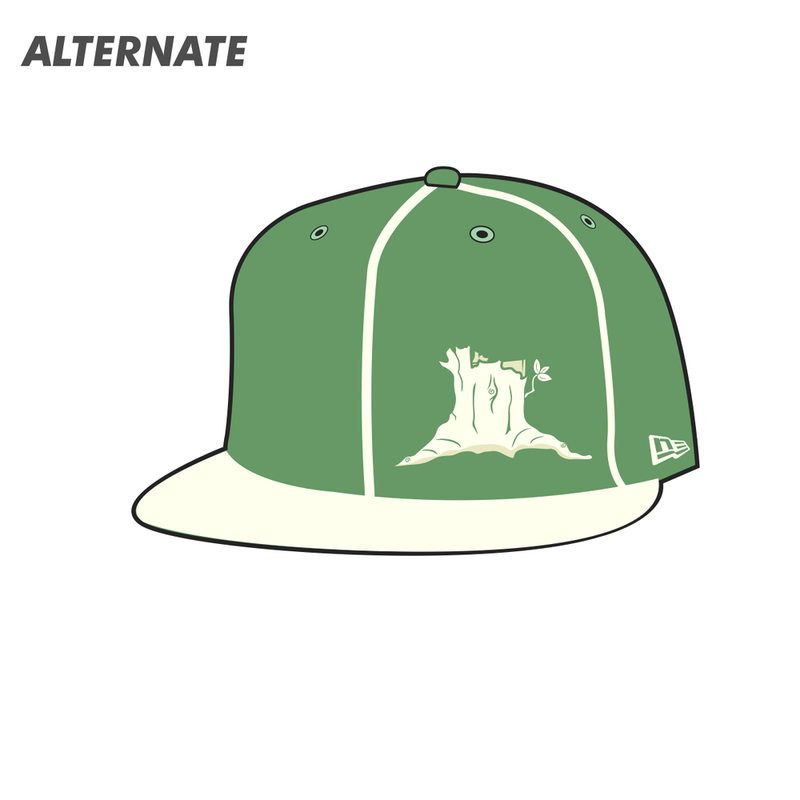 My half-cocked idea for Portland's baseball team. 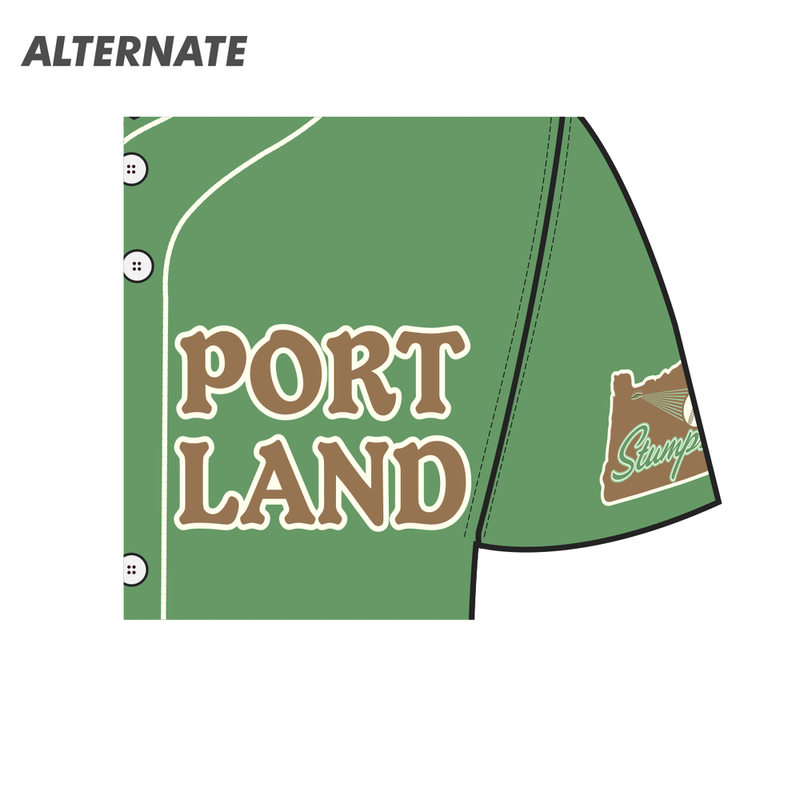 Stumptown has long been a nickname for Portland and while we’ll get into more detail on the name further down I first want to go over the various uniform and logo designs. The primary logo showcases the two fonts used in all of the Stumps branding. 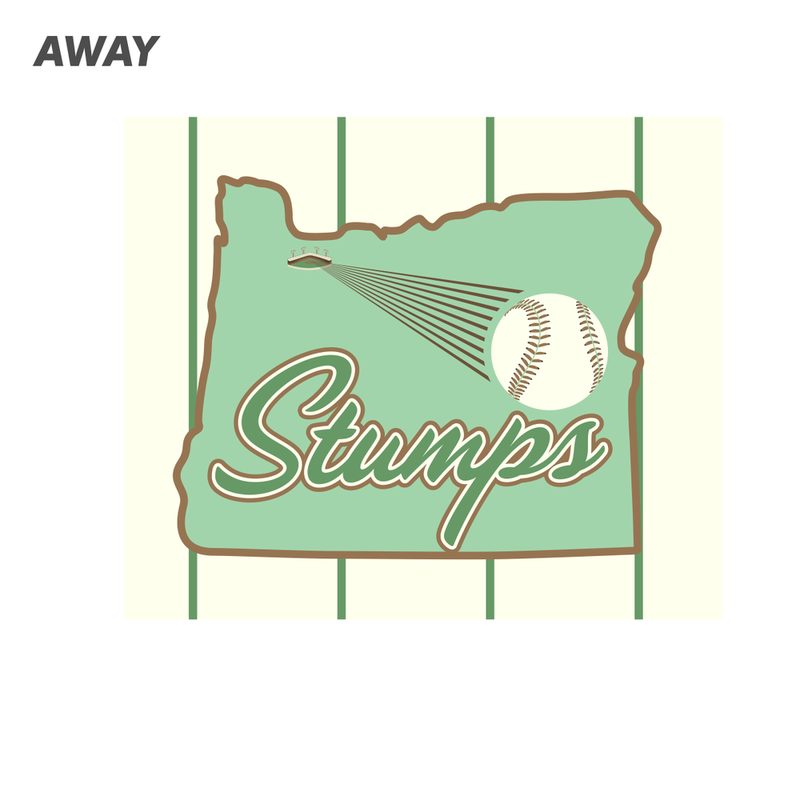 The serif “Stumps” font represents the stocky nature of stumps and pairs nicely with the sleek script “Portland.” The stump itself sits among the letters with nothing much to do except sprout the occasional stem signifying the return of spring, and with it, a new baseball season. 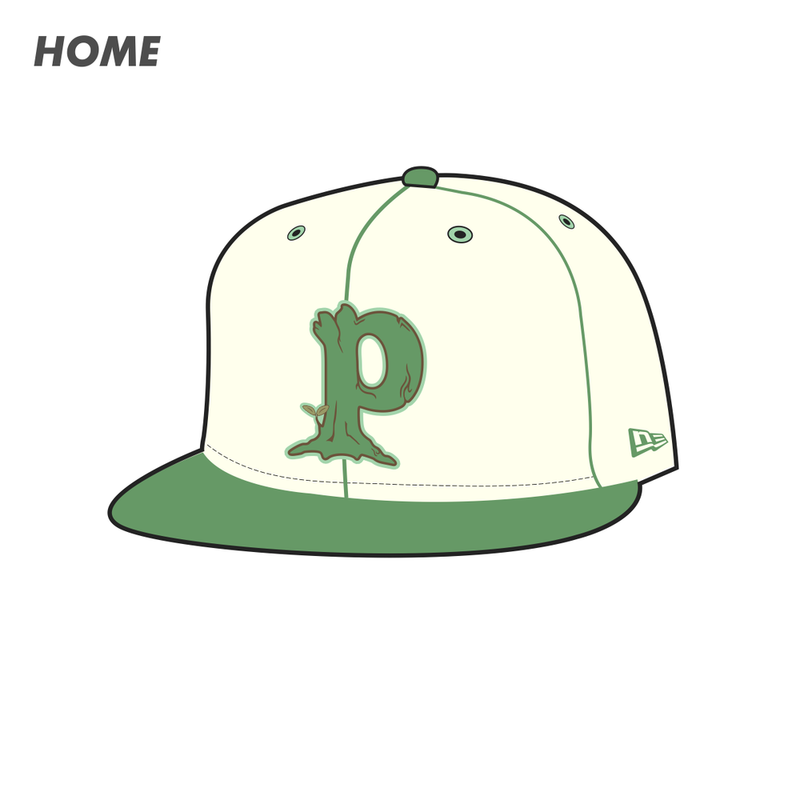 As for the hat logo, a “P” that has been shaped to resemble a stump. The simple design shrinks down nicely and shows well on a hat. 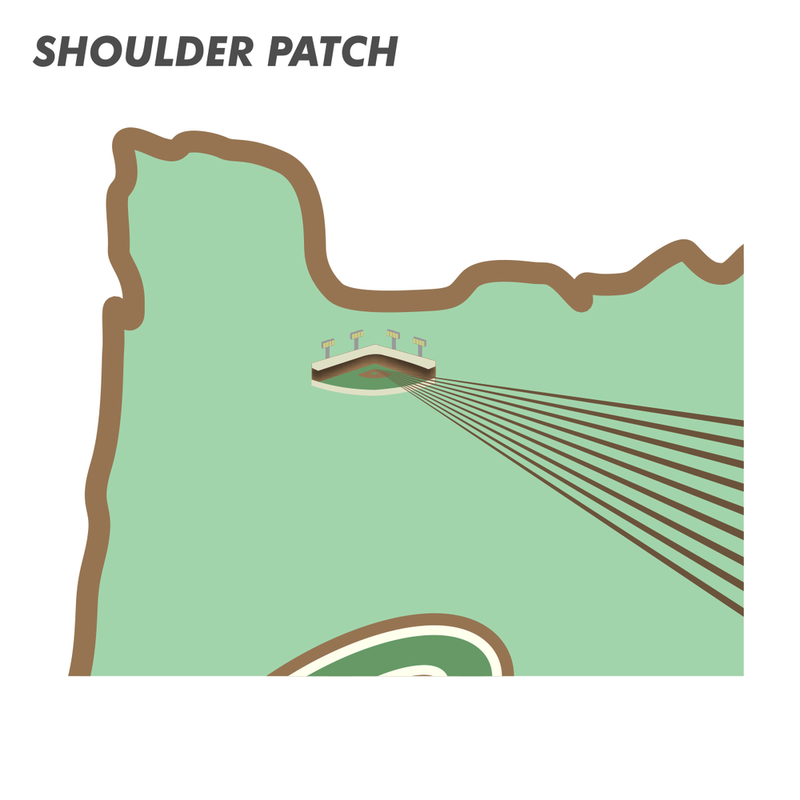 Finally the shoulder patch shows a baseball being hit out of a stadium located in Portland within an outline of the state of Oregon. 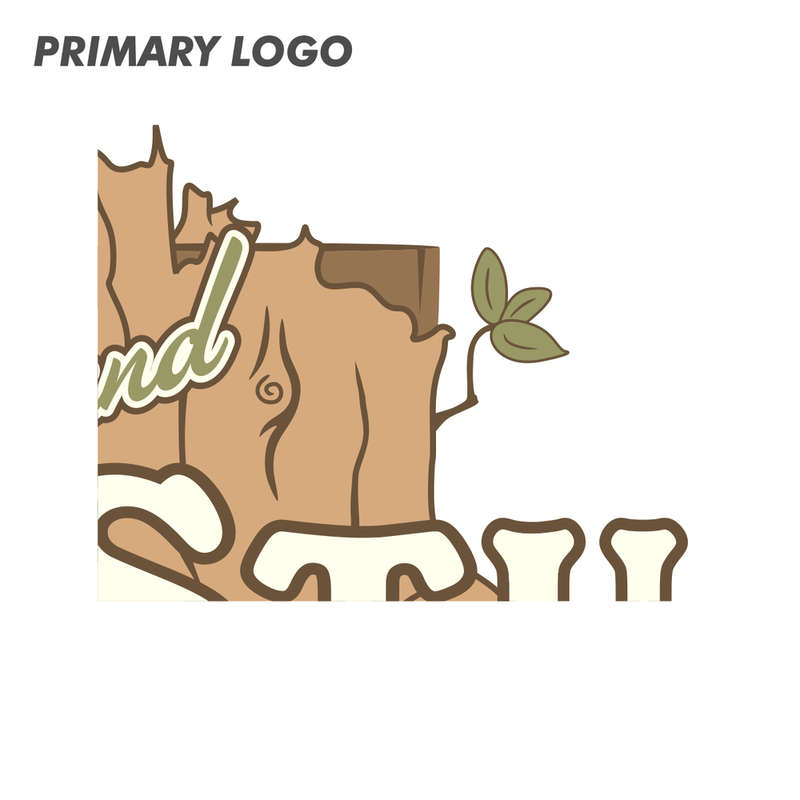 Together, the three logos show the wide variety of possibilities for the Stumps branding. 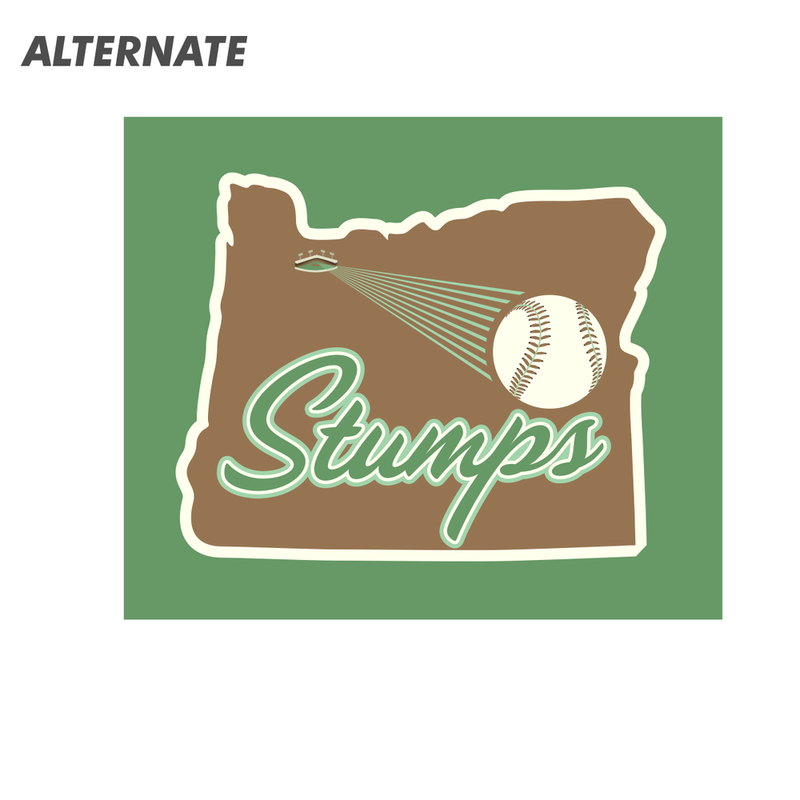 The Portland Stumps are based on a green and brown color scheme that no other team in baseball has. There is a light seafoam green, a darker green, two shades of brown as well as a lovely “puke green” that acts as a midpoint between the brown and green. I can’t believe I’ve made a uniform design with puke green as a color. I just liked it too much when combined with the final color: cream. Cream home jerseys are a rarity in baseball and I’ve always thought they have a nice classic look to them. No white in any of these designs, in fact. White is just too clean for a team as earthy as the Stumps. The away jersey is my favorite. 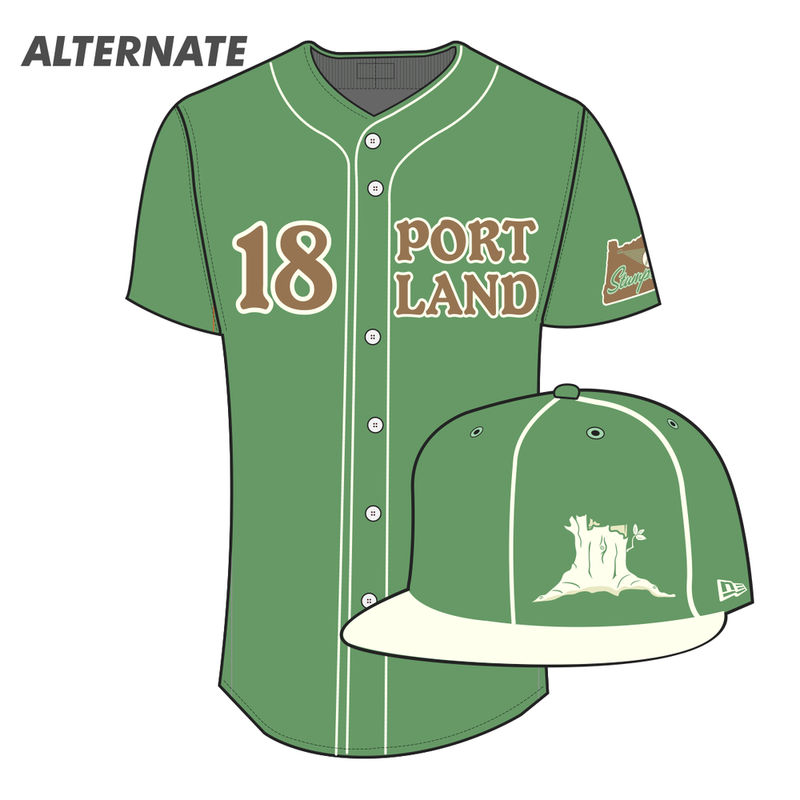 It’s a classic road jersey design with the script Portland font but the bright green on the cap, hat and chest accent the gray and brown to make this jersey really stand out. The alternate jersey is where I really wanted to try something different. Everything from the off-centered cap logo to the two-lined city name makes this jersey unique across baseball. 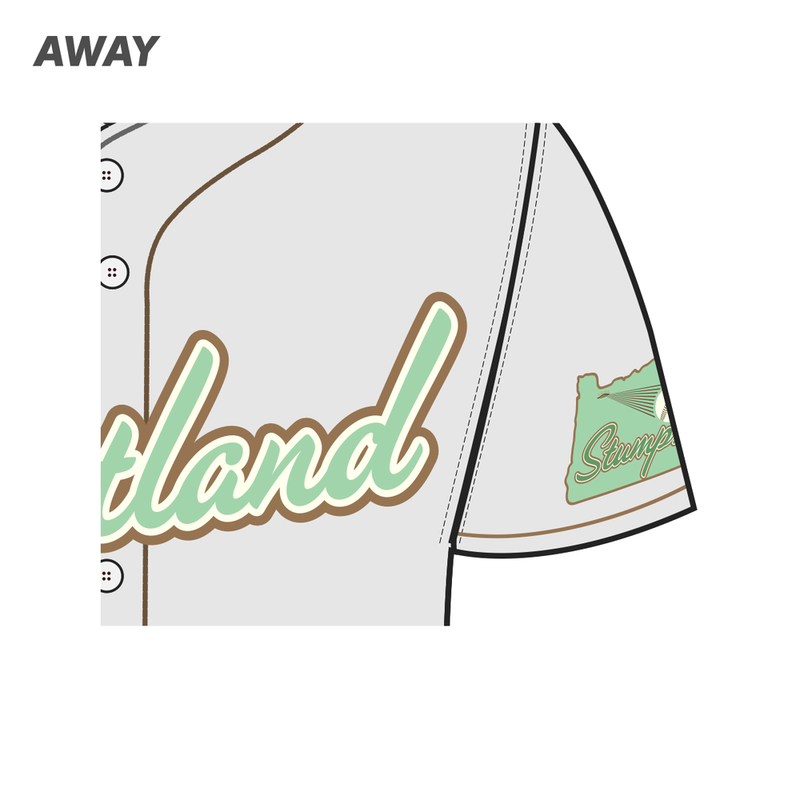 This jersey also shows how perfectly the green and brown work together when accented by the cream. Stumptown is a nickname for Portland dating back to the cities infancy in the 1850’s. The story goes that growth boomed so quickly in Portland from people migrating from nearby Oregon City(Oregon’s biggest city at the time) that land was needed to be cleared at a pace that didn’t leave time to clear the stumps from the felled trees. The roadways were filled with tree stumps much like the modern Portland roads are filled with potholes. Unlike potholes, however, the stumps had a hidden benefit that was soon discovered by the early Portland residents: stumps could be jumped on like stepping stones to avoid stepping in the muddy city streets. 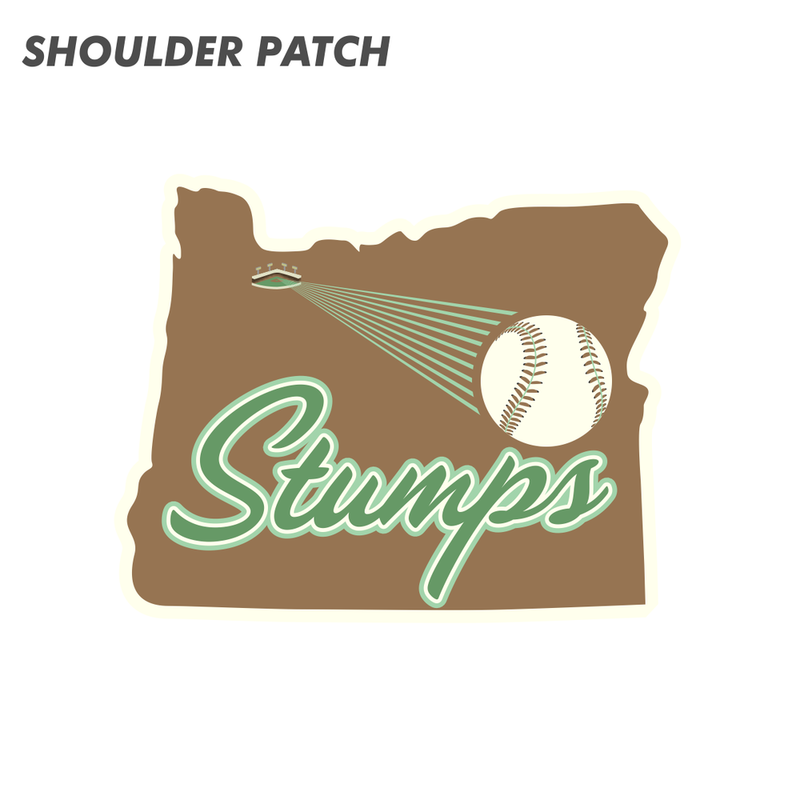 The name Stumps signifies the growth of Portland and the resourcefulness to handle the growing pains that come with it. Portland’s growing pains haven’t gone away as the population has exploded over the past decade. But as with the origins of Stumptown these growing pains can have silver linings. In this case it’s the real possibility of watching Major League Baseball in Portland. Brown is an underrated and heavily underutilized color in sports and it looks damn good alongside green. Just head over to a park if you need confirmation of this. 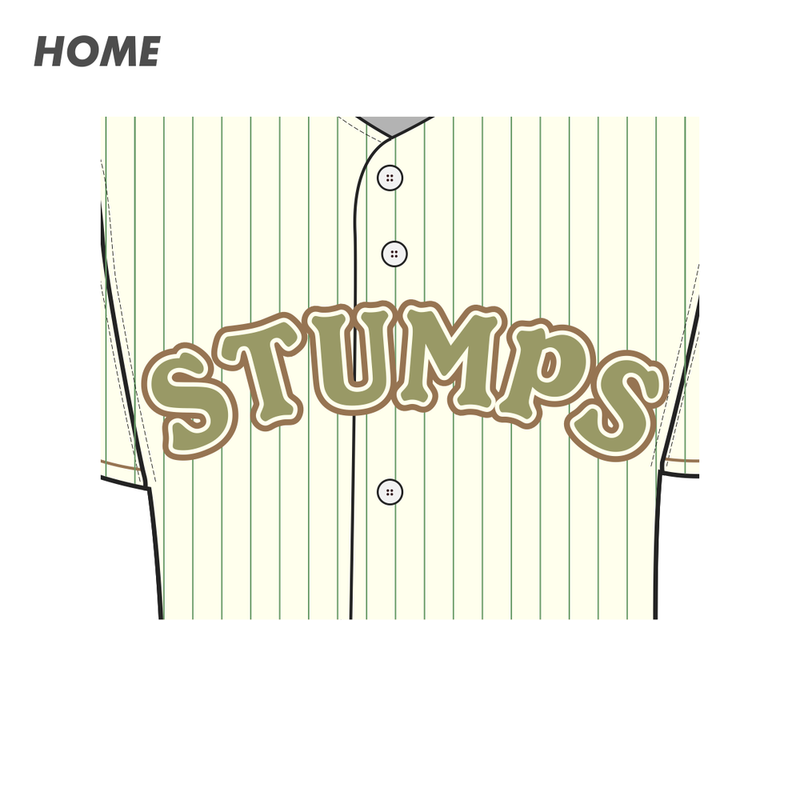 I believe there is a weirdness quality to "stumps" that makes it perfect for a strange town like Portland without falling into the overly absurd category of names often found in the minor leagues. MLB is a fairly buttoned-up league and choosing a name that is a total outlier as far as quirkiness isn't realistic. I think Stumps flirts with that line without going full Rumble Ponies. The Portland Timbers called dibs on all wood related team nicknames and you want the baseball team to go elsewhere. 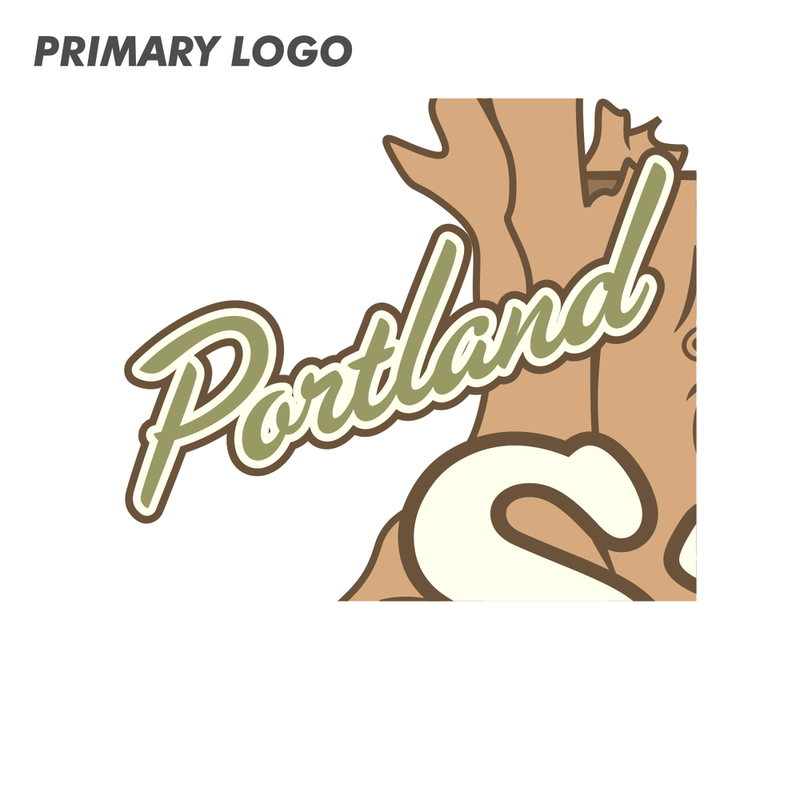 The overlap in branding could provide a negative to both teams and pigeon-holes the town of Portland as way too “loggy” to the rest of the country. My counter to this would be the city of Pittsburgh. Not a perfect parallel because they don’t have similar names but all three teams have the same color scheme and I think it creates city-wide connections between the sports fans in town. All you need is a piece of wood on a shirt and you can go to either game. Timbers shirt or Stumps shirt?? This is a tough one because I think it's a valid critique. However, as I said earlier this nickname represents more than the act of destroying nature. I also think it’s easier to accept Stumps as a fun and historically respectful nickname when you considering how progressive Portland has always been about handling trees. Even in the days of Stumptown, Portland had ordinances for planting and promoting tree growth on city blocks. By 1882 it was even illegal to hitch your animal to a tree. Nowadays this love of trees is carried out by things like an inventory map of every single tree in the city. Maybe you still aren’t buying the Stumps as a good nickname for tree-loving Portland but at the very least, there will be no sawing of trees in this stadium, unlike across town when the Timbers score. Portland passed it’s first “tree ordinance” in 1855 to promote tree planting and regulation in the city. A small taste of Portland’s ridiculously robust tree inventory map. Every tree in Portland has been cataloged.